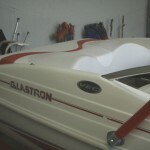 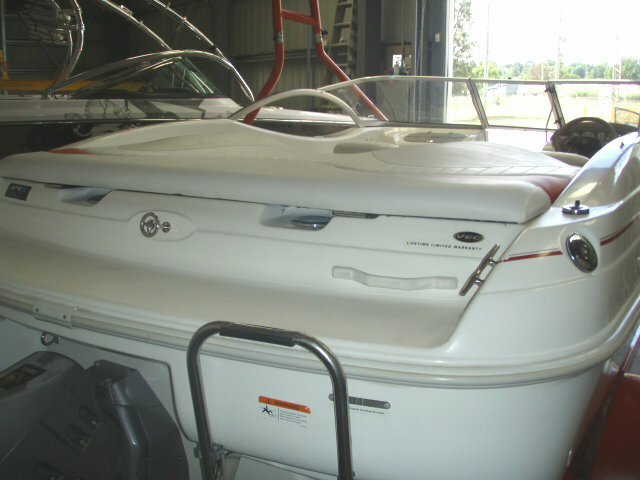 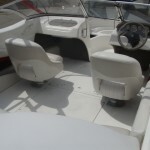 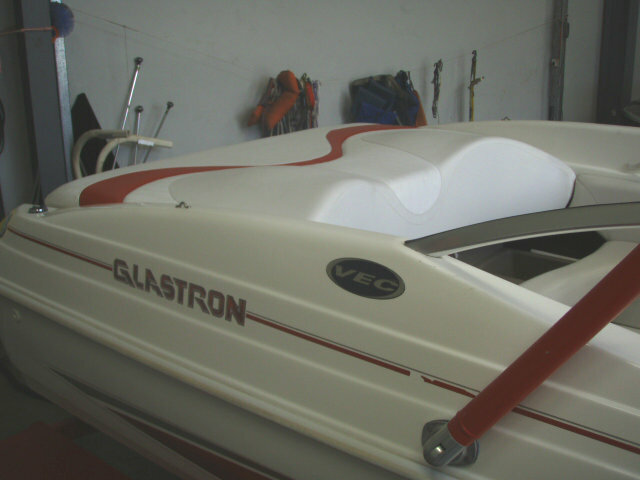 2004 Glastron SX 195 Bowrider powered by the upgraded 5.0L V8 220hp Volvo Penta GL engine, with a Volvo SX leg sterndrive and 110 hours of freshwater use. 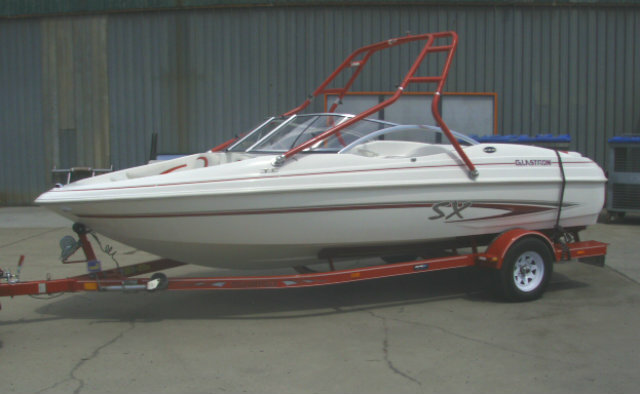 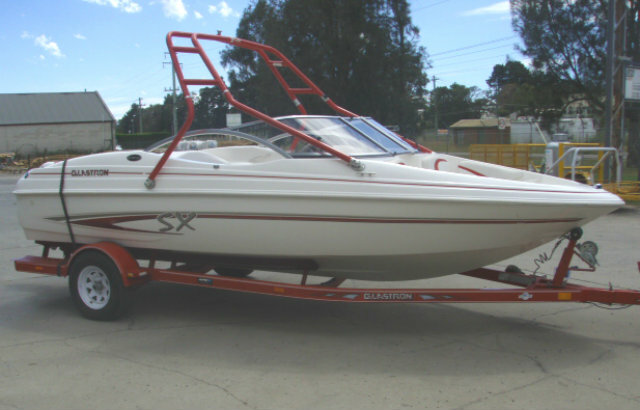 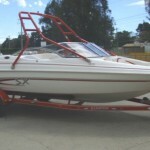 The SX 195 is a sporty, affordable runabout which offers both comfort and functionality when it comes to layout and standard features. 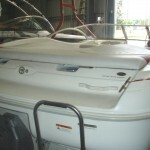 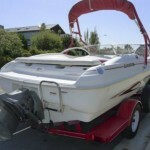 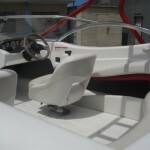 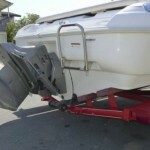 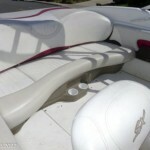 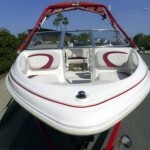 This boat has a nice inside gunwale height which is high enough to keep the kids inboard, while not being to high as too make boarding from a dock difficult. 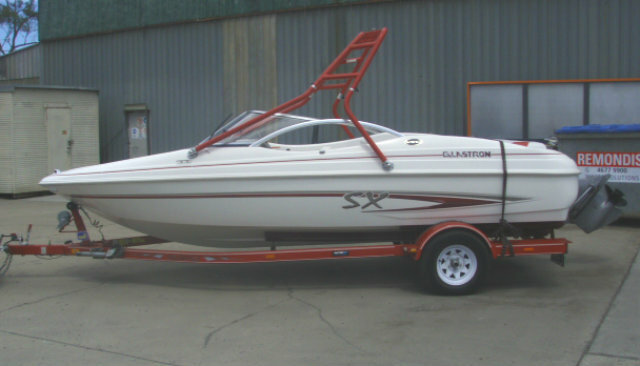 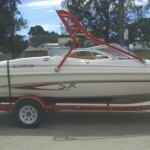 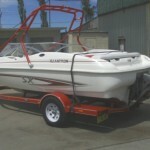 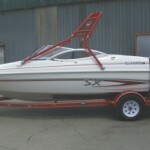 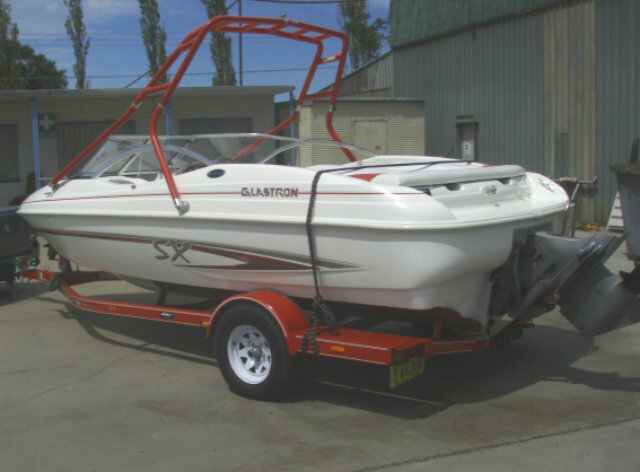 This 195 SX from Glastron is not only affordable, but is also very capable of delivering an exciting ride. 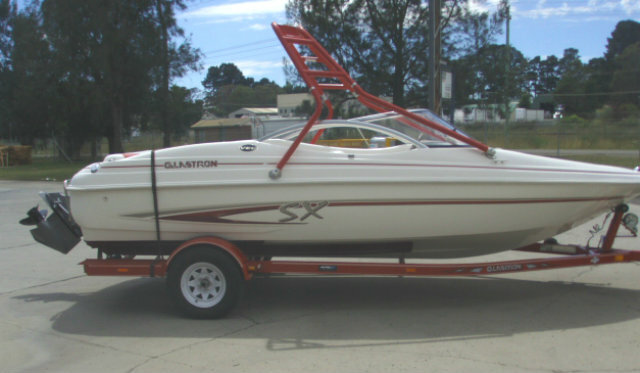 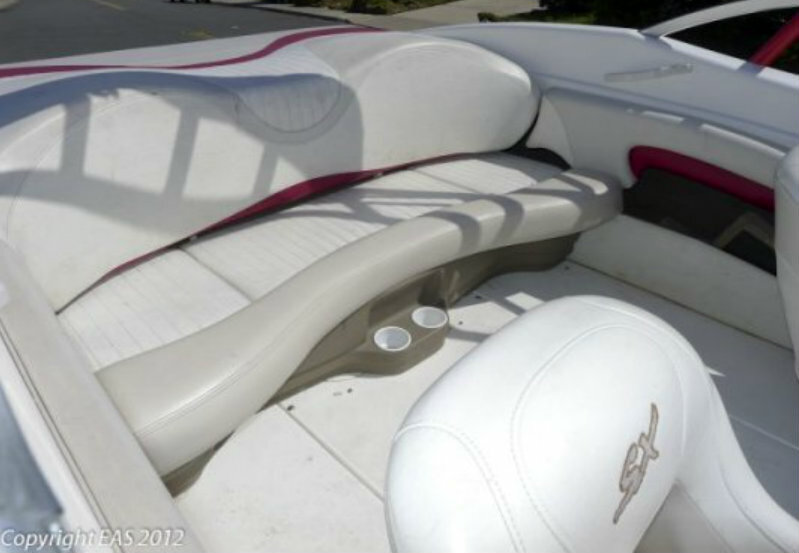 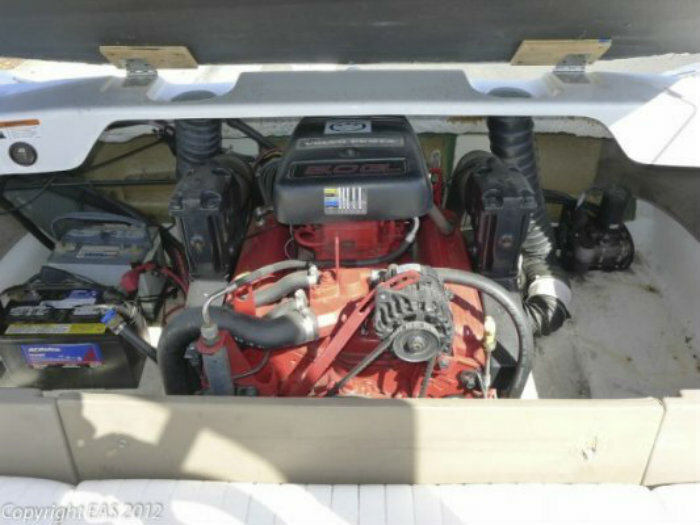 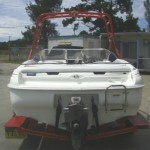 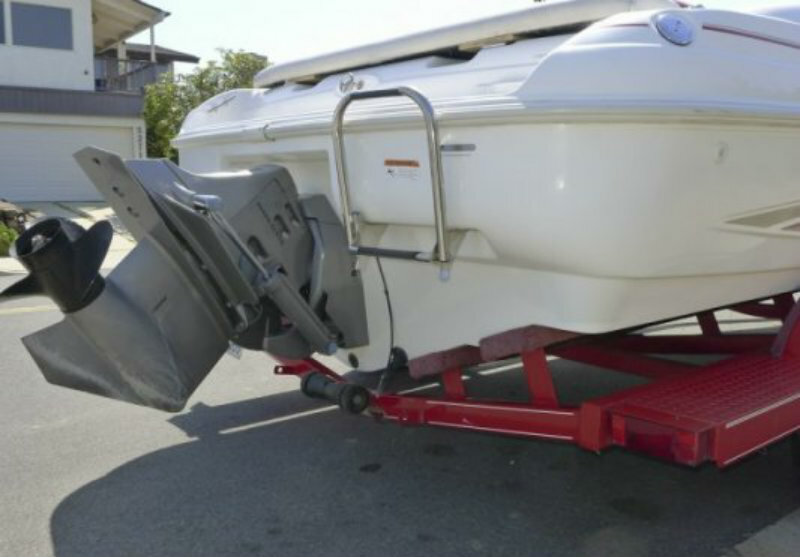 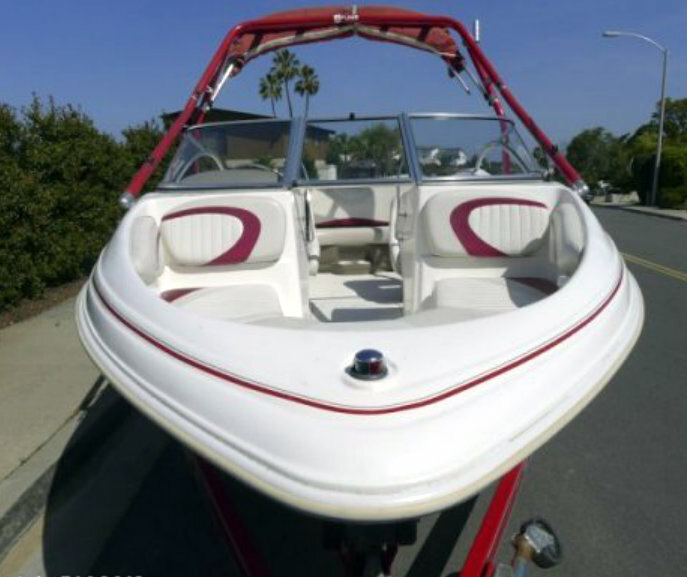 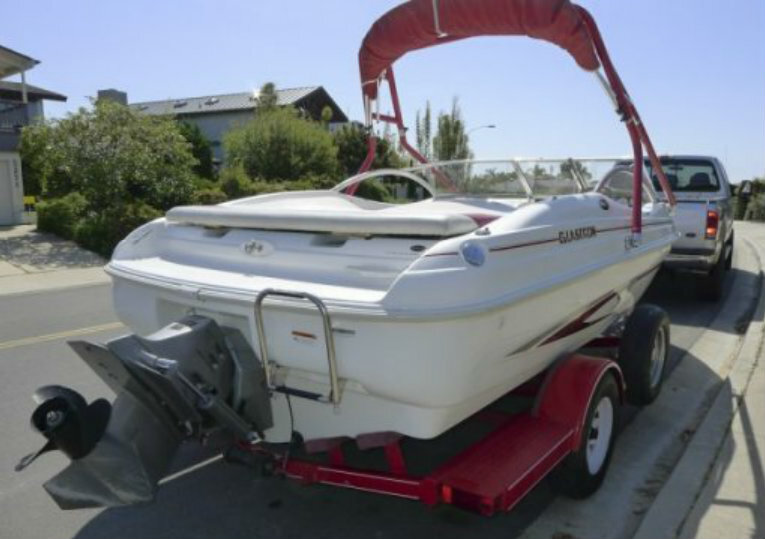 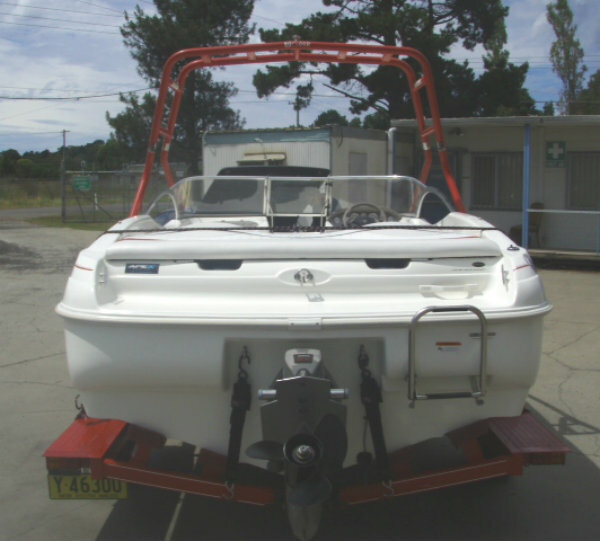 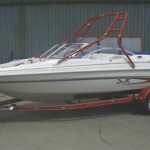 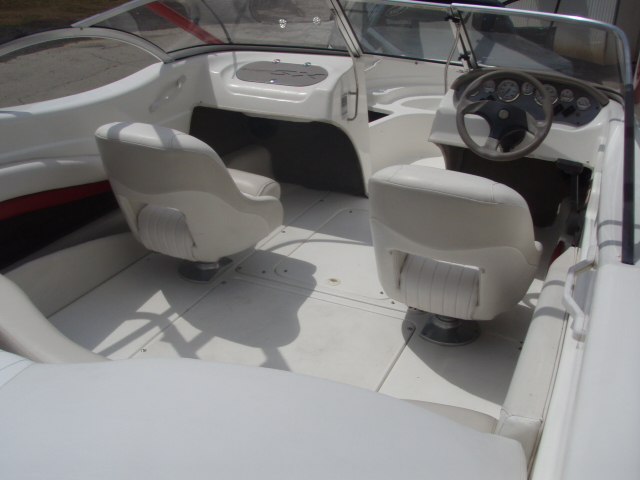 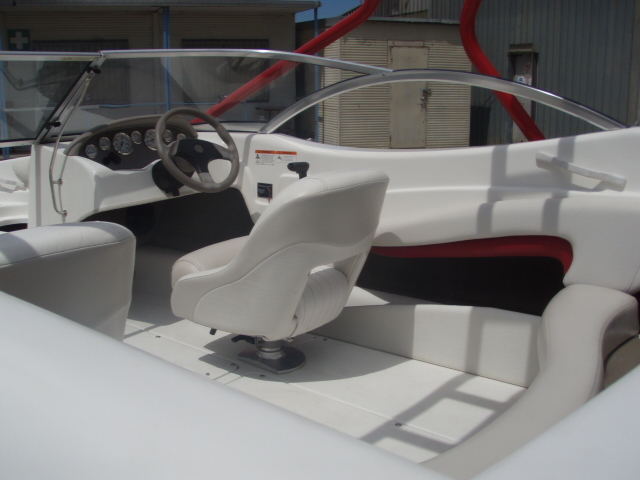 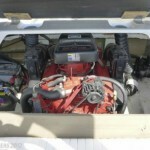 This 19-footer with the upgraded 5.0L V8 engine and wakeboard tower fitted, makes wakeboarding, skiing or cruising ‘easy-sailing’ for that family looking for that bit extra at an affordable price.